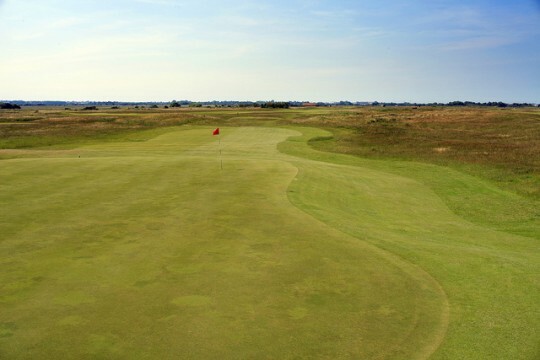 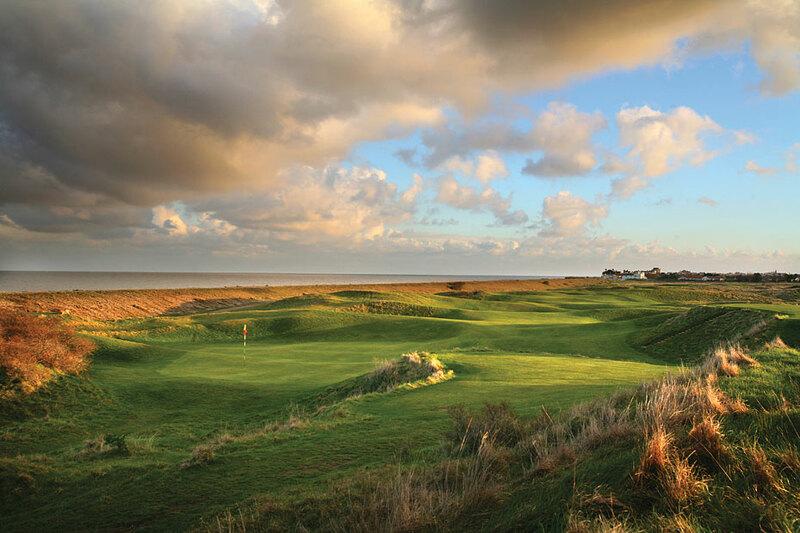 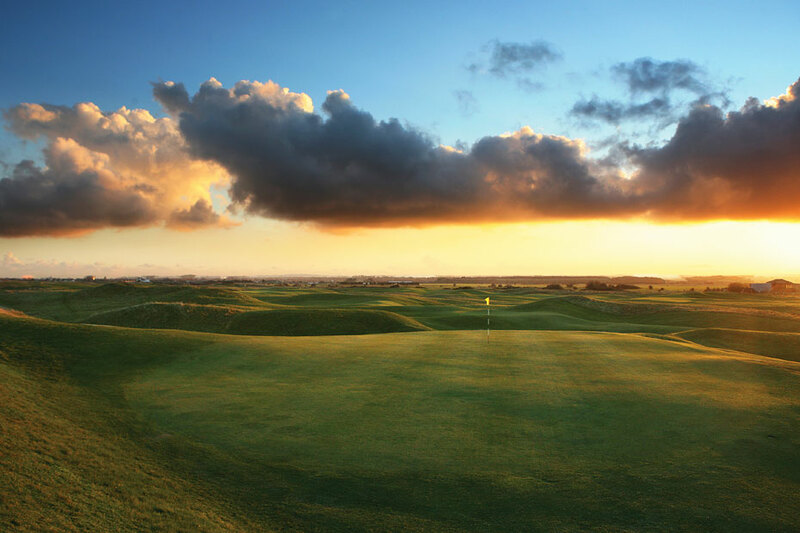 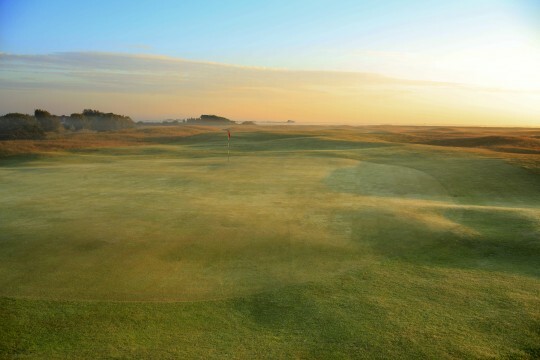 Royal Cinque Ports Golf Club is a Members’ Club with an 18 hole Championship Links golf course, regarded by many as one of the finest in the world. 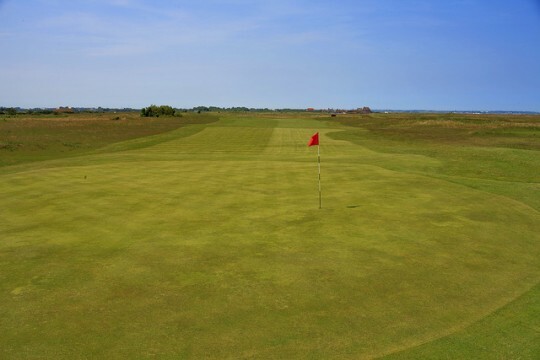 The Club also has excellent practice facilities, including a driving range, putting green, chipping green and pitching greens. 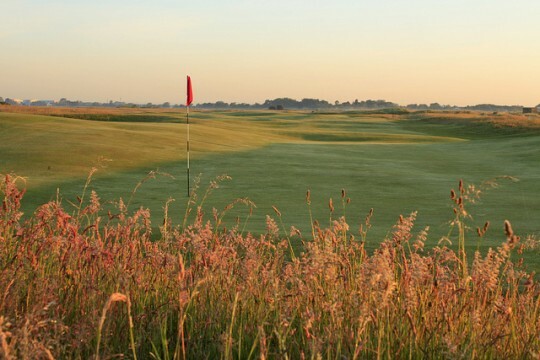 The Club has been the scene of many Championships, including two Open Championships in 1909 and 1920. 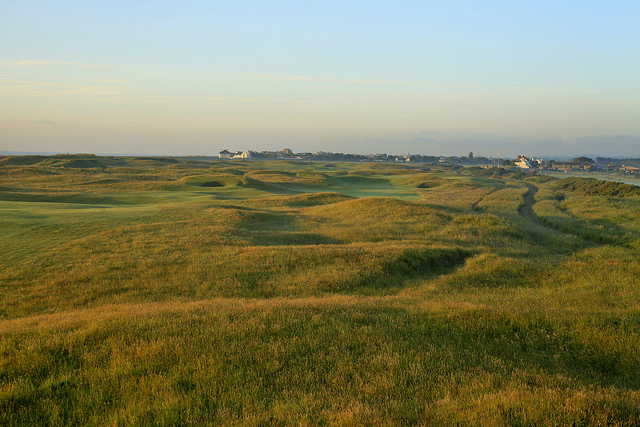 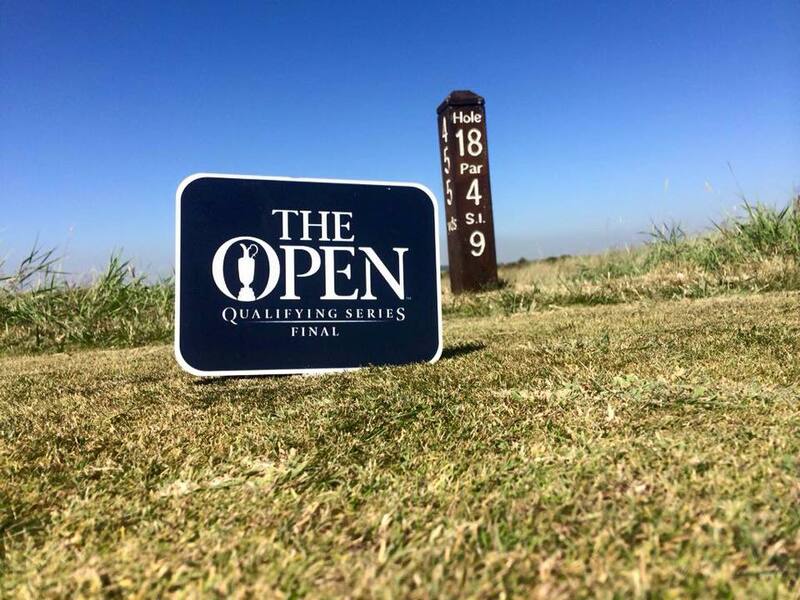 The Club is hosting the Amateur Championship in 2013 and is one of four Final Open Qualifying venues from 2014-2017.